Does this picture seem familiar to you? 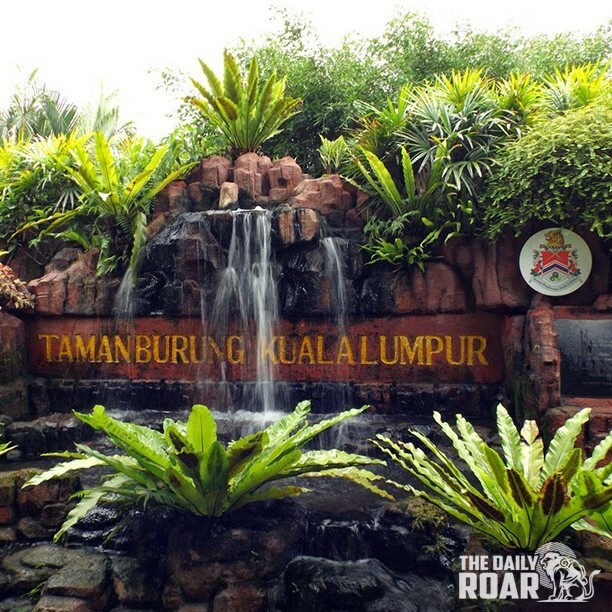 Yes, it is the entrance to one of the most popular tourist attractions in Kuala Lumpur – the KL Bird Park. Often described by many as a poor cousin to the more famous Jurong Bird Park in Singapore, the KL Bird Park does occupy an important position among the must-visit attractions of SE Asia. After all it is the largest covered bird park in the world and is home to more than 3000 birds from as many as 200 different species. The whole park has been divided into multiple zones and each zone has been spruced up to imitate the natural habitat of the birds thereby providing the visitors a glimpse into the life of of these birds in the wild. The KL Bird Park occupies a special place in my heart as it was my first visit to a bird park of any sort. I always enjoy interacting with birds and this place offers just that. 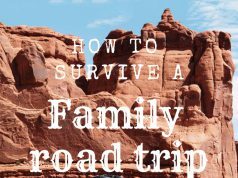 You can feed the parakeets, talk to a parrot and have a gala time with your family and kids. As you enter the park you like you have entered a tropical rainforest area with thousands of birds flying all around. The main excitement happens in the walk-in aviary where I took pictures of the beautiful Indian Blue Peacock and was severely intimidated by the Crowned Pigeon – the largest pigeon species in the world. These birds grow as big as a turkey and are very docile in nature but their very size can make your heart skip a few beats. The bird feeding in the free flight zone takes place at 10:30 am daily. 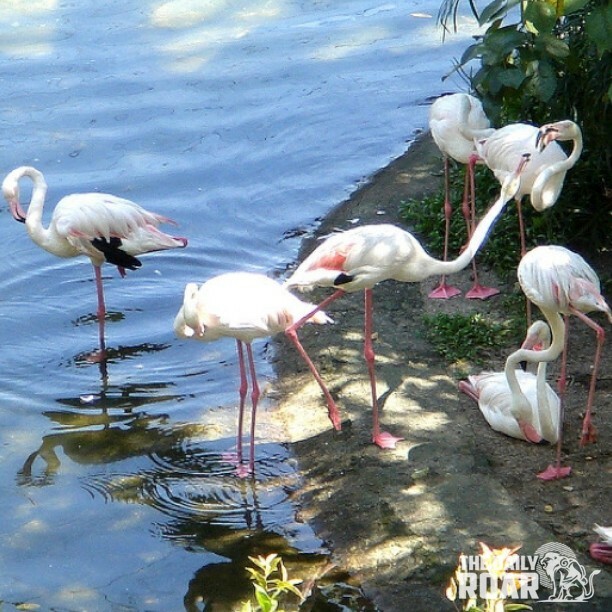 The Flamingo Pond looks very similar to the one at Jurong Bird Park but one will surely enjoy the very sight of these lovely looking birds standing on one leg only. The pond has an artificial waterfall that helps to create a perfect backdrop for beautiful pictures of these lovely birds. My tour of the KL Bird Park ended with the Hornbill Park which is basically a small aviary that houses the Rhinoceros Hornbill – the largest hornbill species in the world. The Hornbill Restaurant & Cafe is a perfect place to relax your tired limbs and rejuvenate your senses with a sip of a lovely blend of coffee. The views of the park from this cafe is mind-blowing and it pains a lot to leave this magical place. 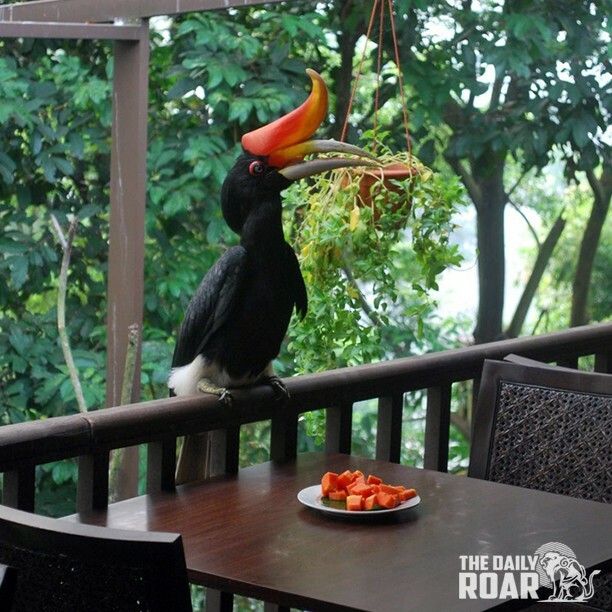 I missed the hornbill feeding which takes place daily at 11:30 am. Before I left this place I dropped by the Peacock Gift Shop to buy some souvenirs and stuffed toys for my friends and family back home. Lest I forget to tell you, the park is not at all expensive and entrance fees are fixed at RM 67 for adults and RM 45 for children (up to 11 years of age).